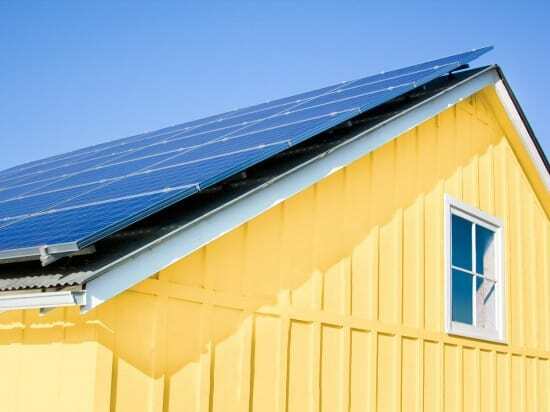 Have you ever wondered about installing solar panels on your house? As someone who is passionate about green and sustainable living, I have. Wouldn’t it be amazing if you could make your own electricity with the power of the sun? Solar has become so much more affordable by now; in fact my brother-in-law and sister-in-law are in the process of having solar panels installed on their house. When I visit my family in Germany, I see solar panels everywhere — Germany is really committed to renewable energy and leading the world with producing 30 percent of their electricity with solar. We would love to have them as well, but unfortunately our house is surrounded by tall trees that don’t let enough sun on the roof. Do you want to find out if solar panels would work for your house? Sunrun wants you to know that getting solar panels isn’t just for millionaires, and they are happy to assist you with any questions you have. Sunrun helps you get solar on your roof without high upfront costs and hassle of ownership — they provide a leased solar program. Electricity from Sunrun is more affordable than electricity from your utility. Spend your savings on more fun things — like your retirement or a dream vacation! 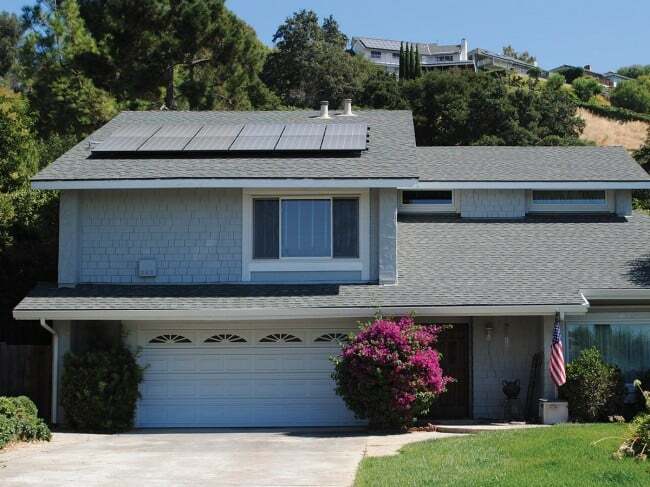 Sunrun installs, insures, monitors, and maintains a solar system that’s designed specifically for your home. You just pay a low, locked-in rate for the electricity that the panels produce. That gives you control over your electricity costs and protects you against unpredictable electricity rate increases. Conditions apply. Get a free solar quote here.